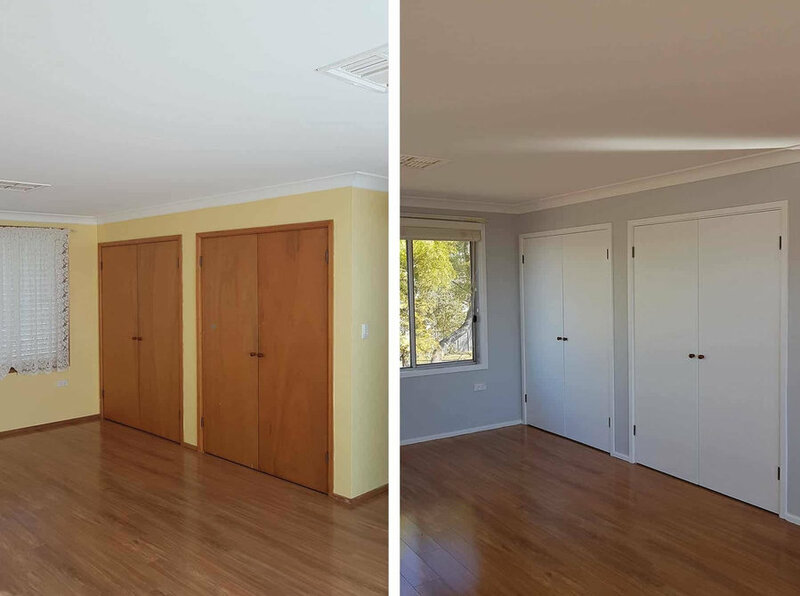 Advanced Painting are a professional painting company based in Baulkham Hills. 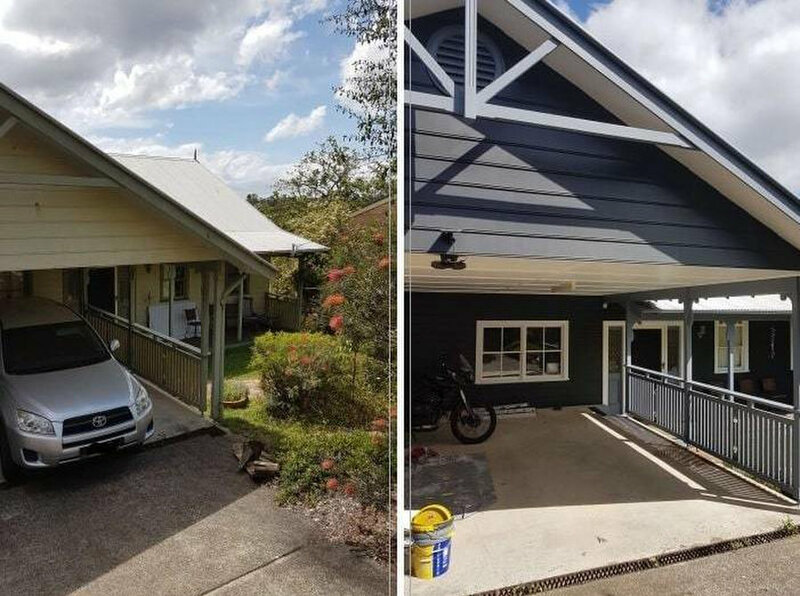 Specialising in residential and house painting our team have completed numerous jobs across the greater Sydney region earning many 5 star reviews. From the Hills District, Western Sydney to the North Shore, Inner West, Eastern Suburbs and even Sutherland Shire. We are flexible to you, our client. Advanced Painting also provide commercial and strata painting services and have over 15 years of painting experience. Transform your home or business from the inside out with stunning new paintwork from the team at Advanced Painting. 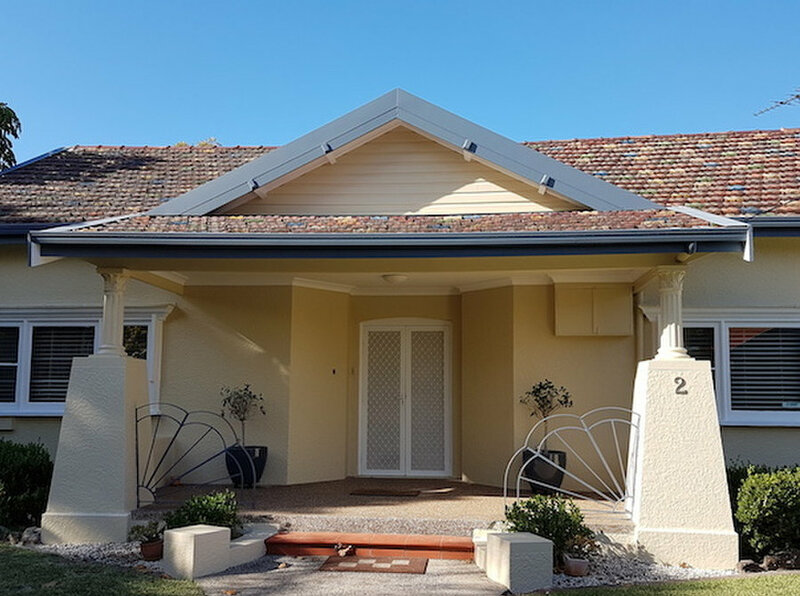 Offering exterior painting service in Sydney we take care of weather damaged paint. We use spray, hand and roller painting methods to coat all of your homes exterior. We paint all building types and surroundings including fences, garages, windows, driveways, verandas, etc. That's right, we handle the lot. We also sand, stain and varnish outdoor furniture and wooden structures to give them a vibrant and fresh new look. We also do all the painting required to give the inside of your property a fresh new appearance too. Experts at cutting-in and using rollers indoors, we take care of all your interior painting needs. We also use mould resistant paints in kitchens, laundry's and bathrooms to ensure your paint work won't be peeling in the near future. Using the best quality paints and techniques we prepare and prime all surfaces to ensure our finishing coats stand the test of time. Also all our work is fully licensed, insured and guaranteed. With our 15 years' experience and competitive pricing you have so much to gain. Get in contact with us today for a no-obligation free quote and join the stacks of other satisfied clients of ours. Want more reassurance? Read our Google reviews for yourself.